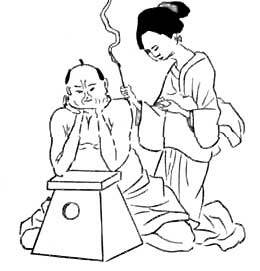 Acupuncture is the insertion of hair-thin needles into specific points, along particular channels, to encourage the movement of "qi." Basically, the needles create blood flow and induce the body to release endorphins (natural pain-killing chemicals). This circulation supports the immune system, calms the nervous system, reduces inflammation and mitigates pain, encouraging the body to heal itself. Often the thought of needles is scary because we imagine what we've encountered at the doctor's office. But these are a whole different kind, significantly thinner; 13 acupuncture needles can fit in the head of a hypodermic needle! So you might feel a tiny pinch upon insertion, but quickly you become very relaxed. Most people sleep during a treatment. ​This varies depending on how long ailments have been around, the constitution and lifestyle of the person, and probably factors about which we are just uncertain. Acupuncture does tend to be cumulative, and almost everyone notices improvement over time. More acute conditions respond quickly, sometimes even in one to two treatments. Chronic conditions tend to take longer, weeks to months. In China, you would be treated immediately, daily, and take herbs simultaneously, which results in a much higher efficacy rate. The ideal situation is prevention! Extremely. Acupuncture is used by several million people throughout the world. Some statistics say you are more likely to win the lottery than become seriously injured by Acupuncture! Practitioners are required to undergo a rigorous medical graduate program and licensing board exams, including detailed study of human anatomy/physiology, and training in Clean Needle Technique. As required by law, I use pre-sterilized, disposable, single-use needles for complete safety. You will fill out an intake form, and we'll discuss your current complaint, as well as aspects of your health history that may or may not seem related. By doing a whole-systems assessment, I'm able to gather information about your body's way of functioning that is key for proper diagnosis. In order to address the root of your disease/imbalance, its essential that I understand all contributing factors. I will feel your pulse and look at your tongue, to obtain more information. 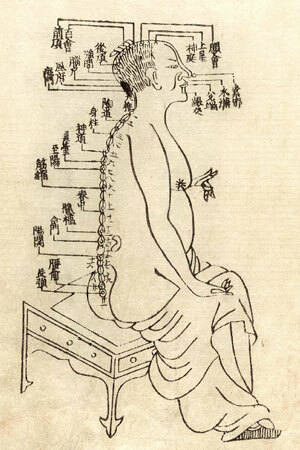 This is how, without blood tests and imaging, the Chinese were able to understand physiological functioning for centuries. 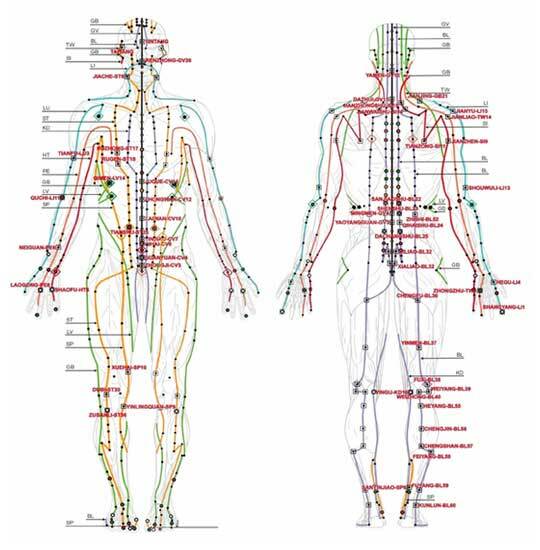 I will choose acupuncture points depending on your condition, and the number ranges, but you can expect around 12 needles. I will then leave you to relax anywhere from 25-45 minutes. Acupuncture activates the body's ability to heal itself, whatever the condition. The World Health Organization (WHO) has documented many symptoms, diseases, and conditions that have been shown in controlled clinical trials to be effectively treated with acupuncture. If you are unsure acupuncture could help you, please contact me, I would be happy to discuss your condition.